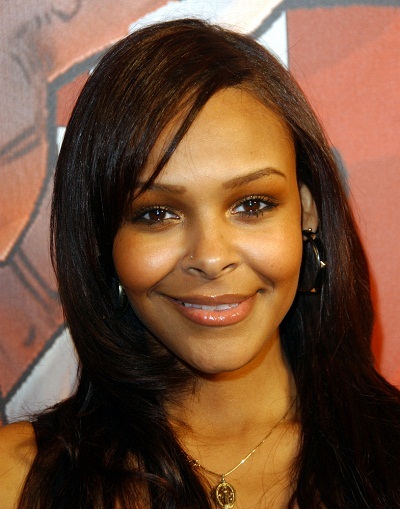 Samantha Mumba is an Irish singer and actress. Her father, Peter Mumba, is Zambian. Her mother is Irish. She is married to policeman Torray Scales, with whom she has a daughter. I don’t think she looks mixed. She looks just black to me. Maybe a 1/4 white if anything. Her mother is full Irish so she is half Zambian and half Irish. Here she is with her father. Notice how much lighter she is than him. Well I guess she looks a little mixed. You’ve got to be joking? She is quite a bit lighter than her father. He’s very dark. LOL she doesn’t look black. She looks clearly biracial.